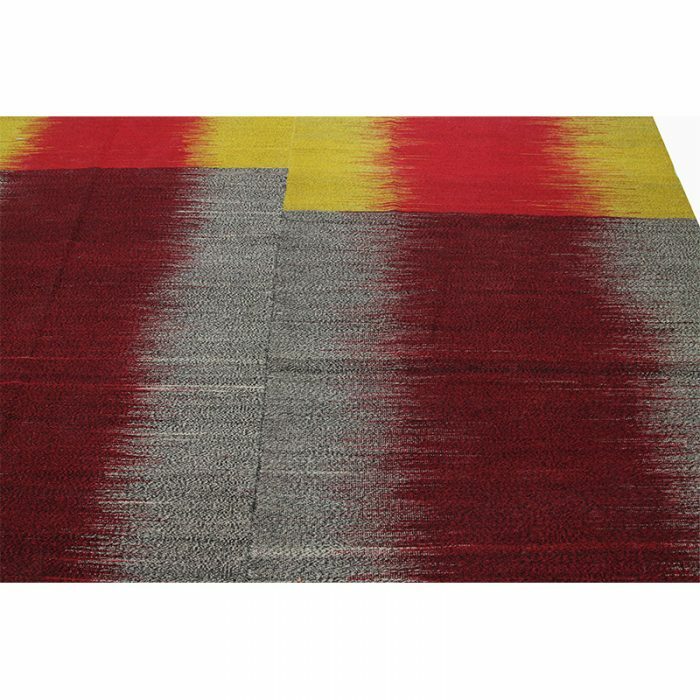 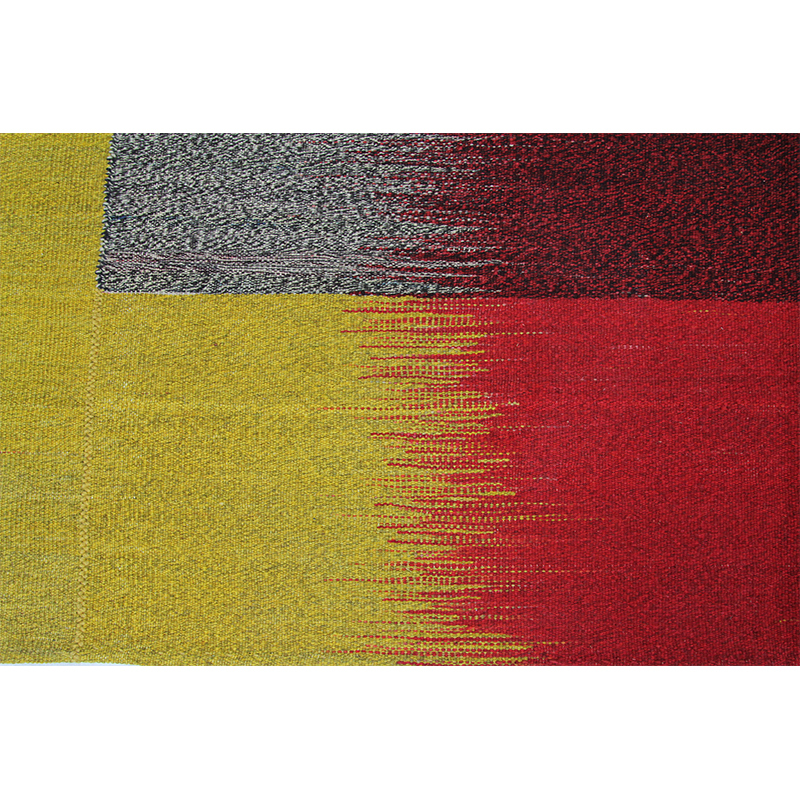 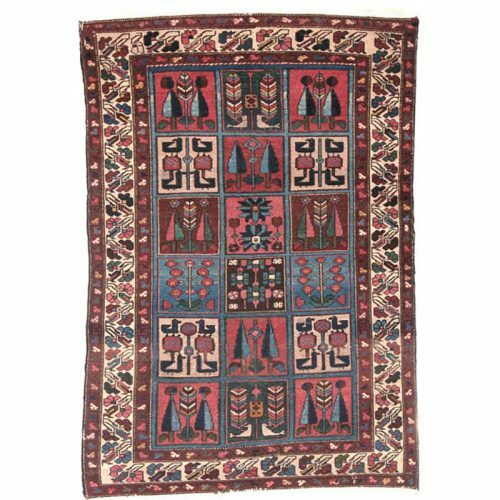 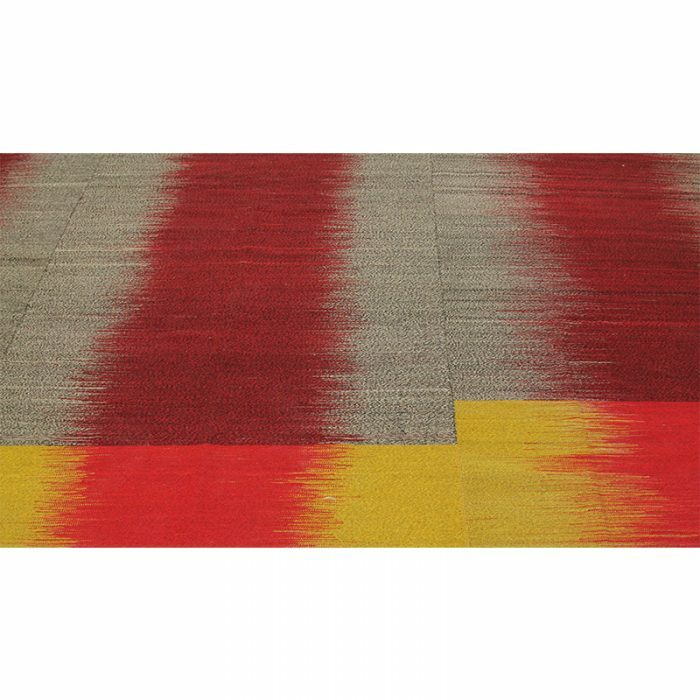 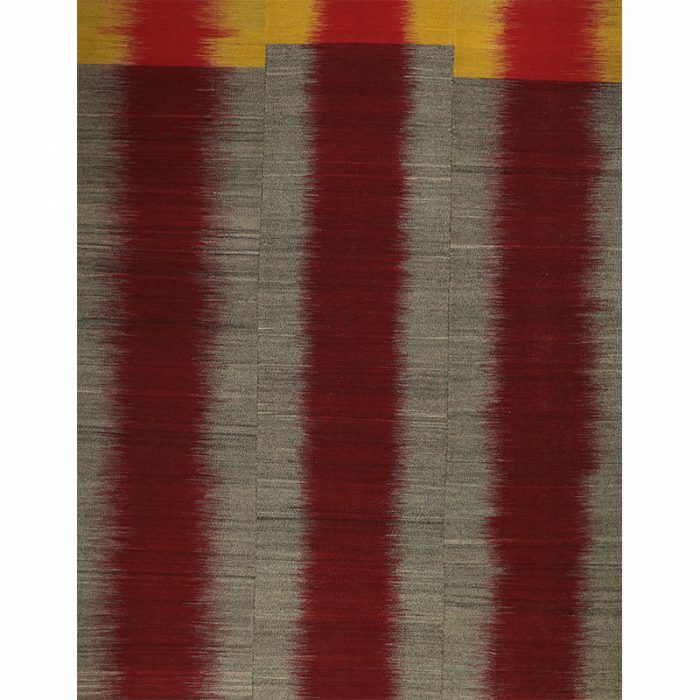 Contemporary Hand-woven Flat-weave Persian Kilim Rug – This strikingly beautiful example of a contemporary hand-woven flatweave Persian Kilim Tribal rug features a pop of bright vibrant yellow with an elegantly minimalist abrashed gray and maroon design. 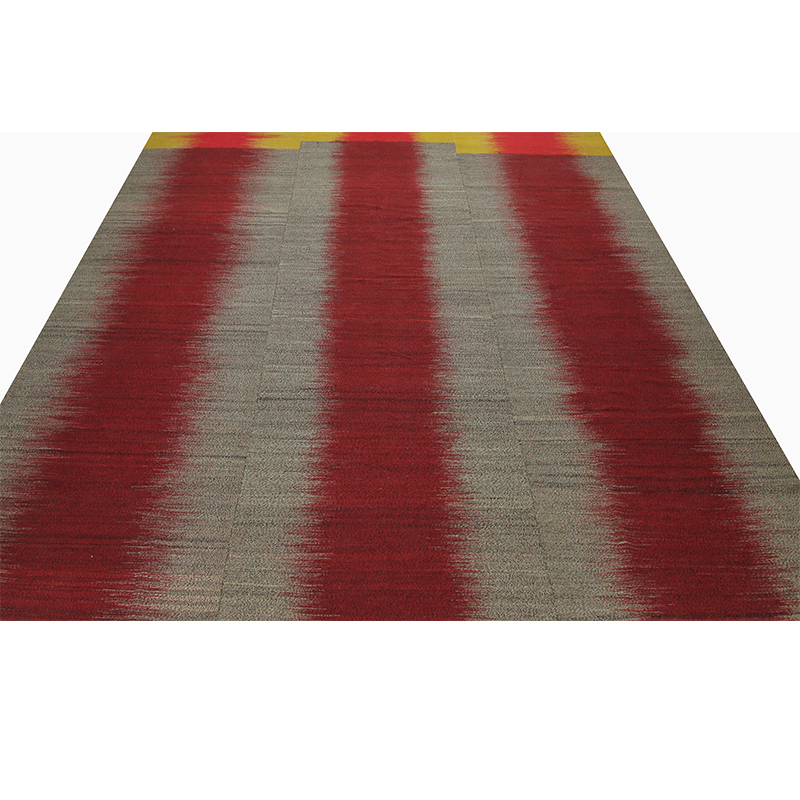 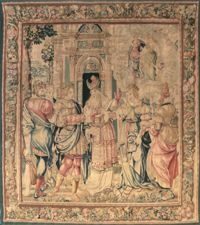 The creative modern twist in this rug brings an interesting element of excitement to the eye of the beholder. 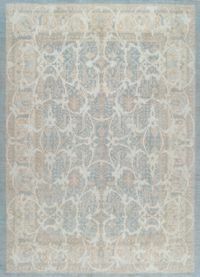 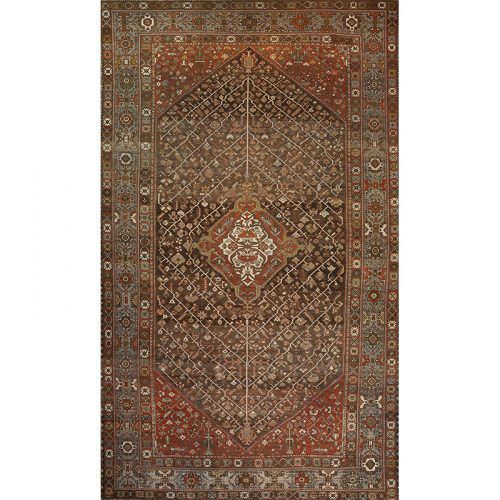 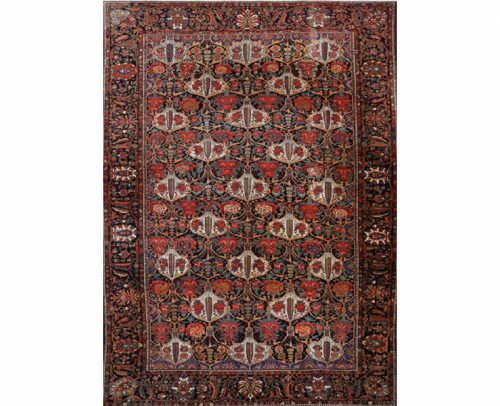 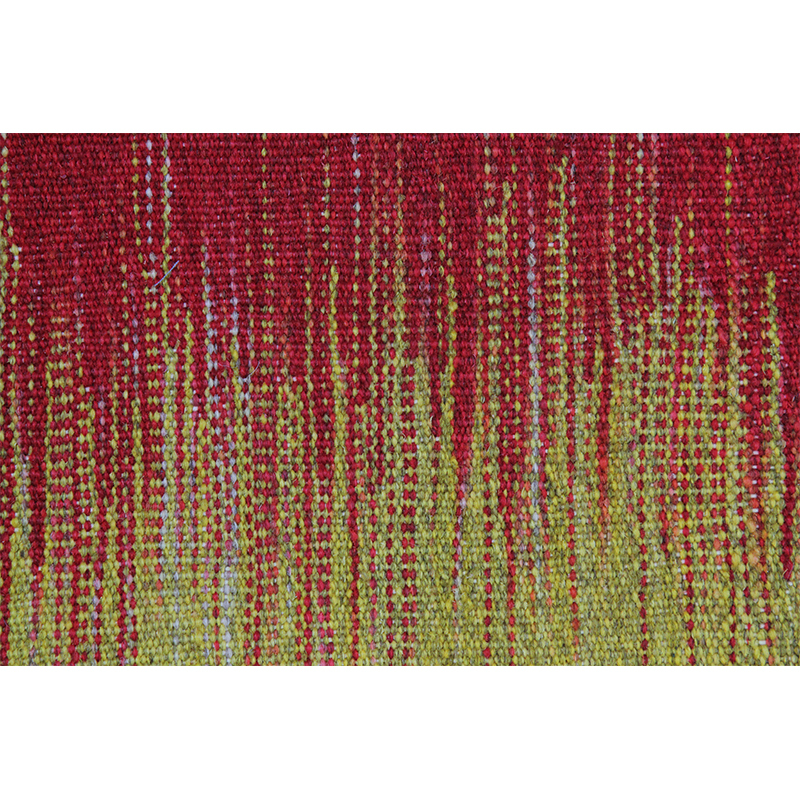 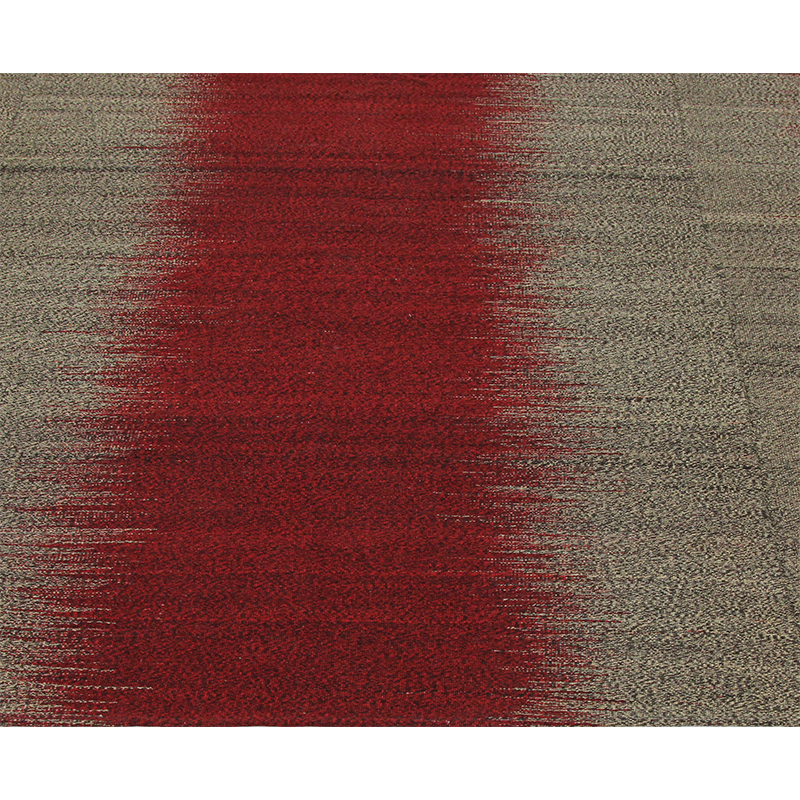 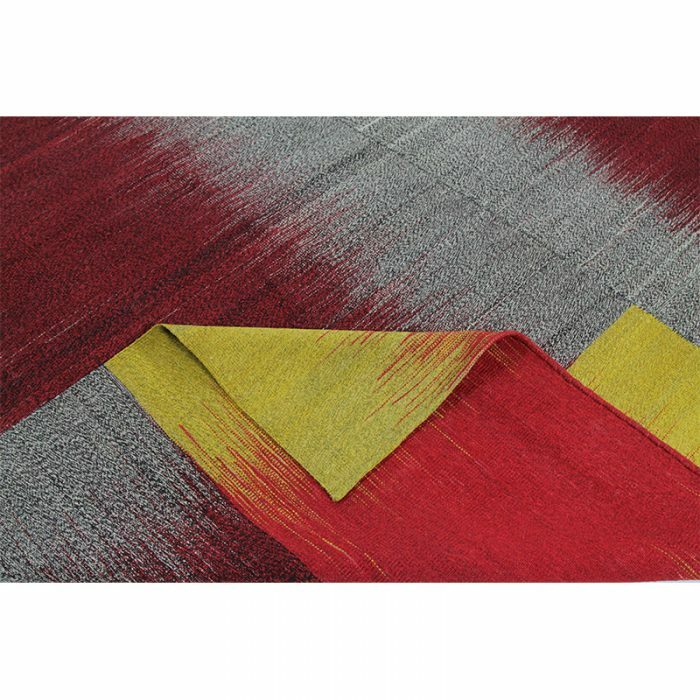 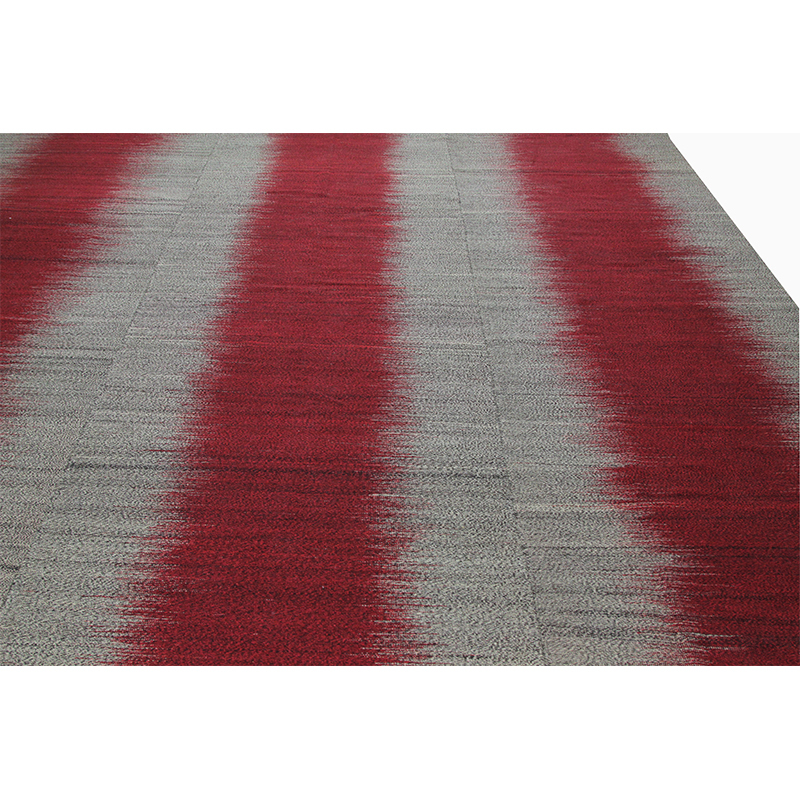 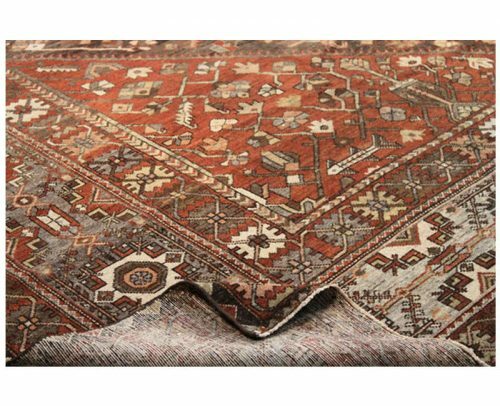 The durable lightweight construction makes this rug an excellent choice for any design. 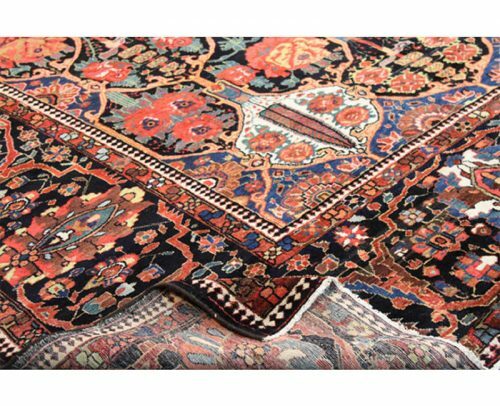 Created from a 100% natural cotton blend by the artisans of Iran.